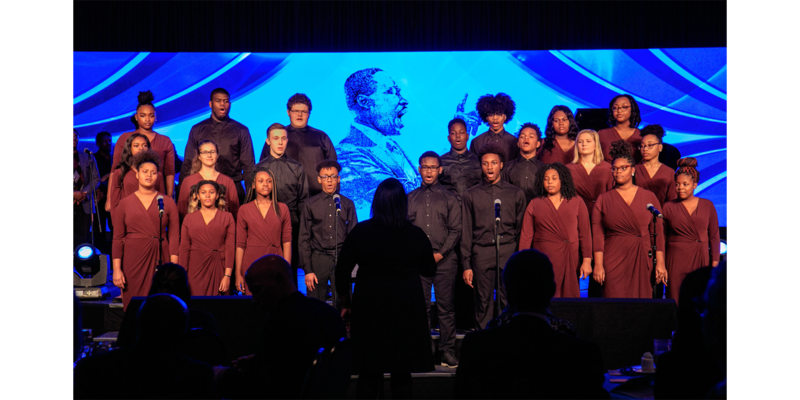 The Sheldon’s City of Music All-Star Chorus opened the show at the Arts and Education Council’s 2019 St. Louis Arts Awards with two numbers in observance of Martin Luther King, Jr. Day. Photo by Suzy Gorman. 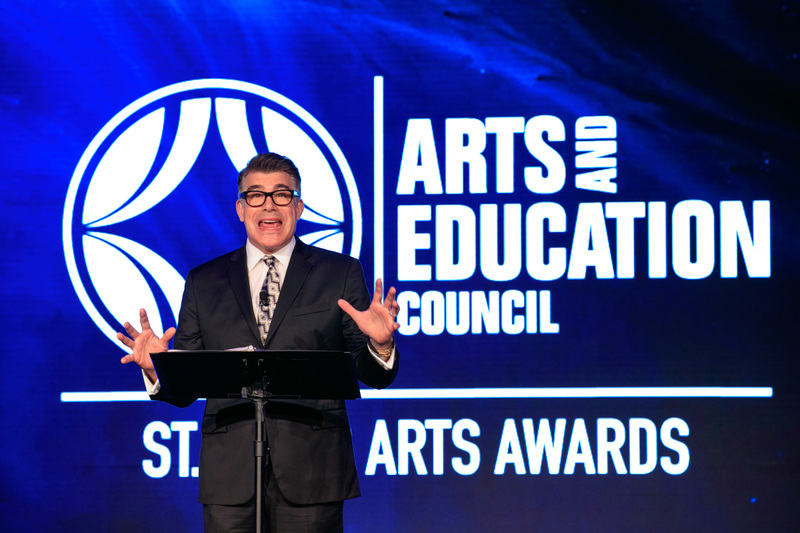 It was a celebration of the St. Louis arts community Monday evening at the Arts and Education Council’s 28th annual St. Louis Arts Awards. 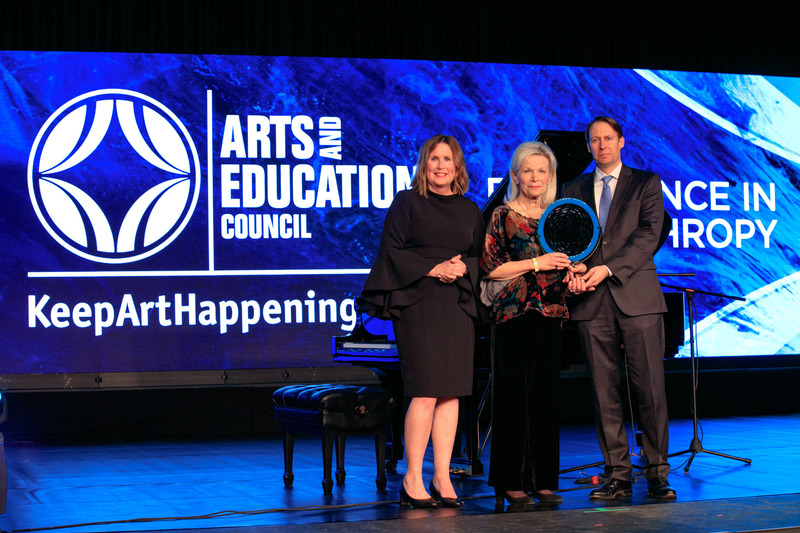 Guests from across the region gathered at the Chase Park Plaza for performances honoring seven individuals and organizations that have made significant contributions to the arts in St. Louis. 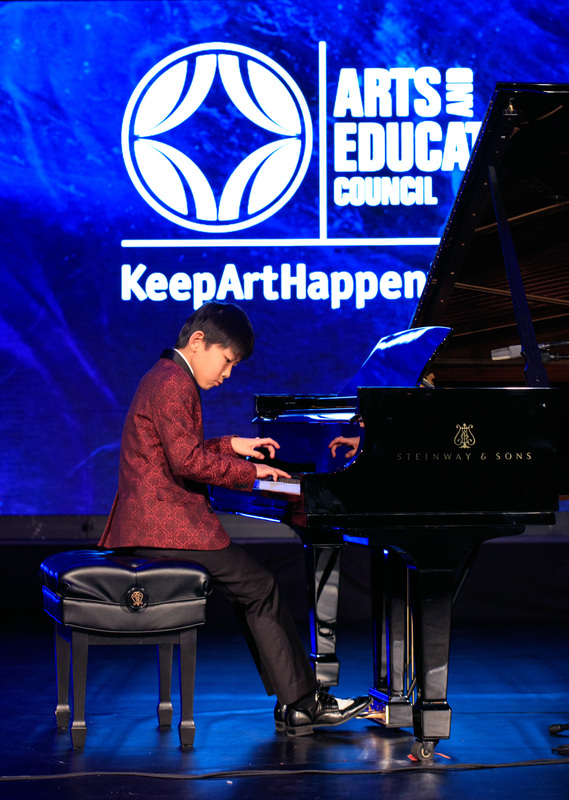 The Sheldon’s City of Music All-Star Chorus opened the show with two numbers in observance of Martin Luther King, Jr. Day, followed by performances from The Big Muddy Dance Company, 11-year-old piano phenom Jerry Chang and “Mad Men” actor Bryan Batt. 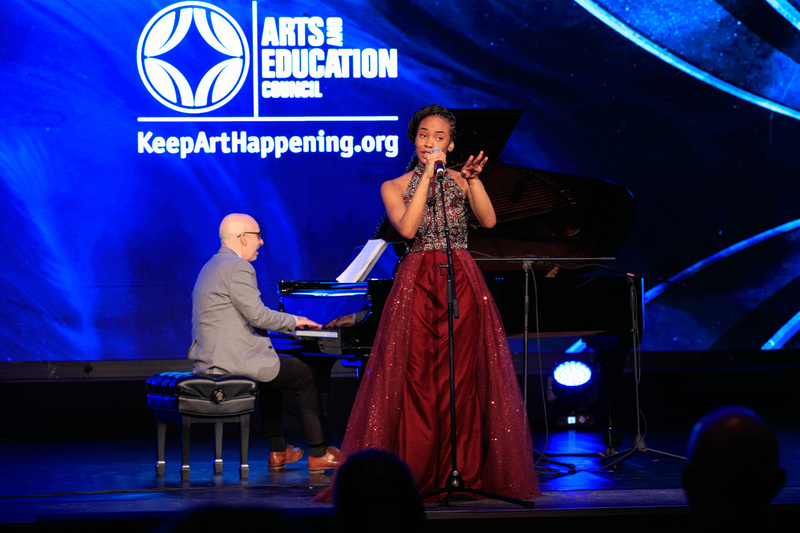 Kennedy Holmes, who rose to fame on NBC’s “The Voice” last fall, and acclaimed jazz pianist Peter Martin closed the show with “Home” from “The Wiz” and Holmes’s original song “Love is Free”. Honored at the Jan. 21 event were: Ken Page, actor and singer, Lifetime Achievement in the Arts; Noémi and Michael Neidorff, Excellence in Philanthropy; Brent Benjamin, Saint Louis Art Museum, Excellence in the Arts; Sue Greenberg, St. Louis Volunteer Lawyers and Accountants for the Arts and The Muny, Champion for the Arts; Chris Hansen, Kranzberg Arts Foundation, Arts Innovator; Tennessee Williams Festival St. Louis, Arts Startup of the Year; and Amy Freet, Ferguson-Florissant School District, Art Educator of the Year. 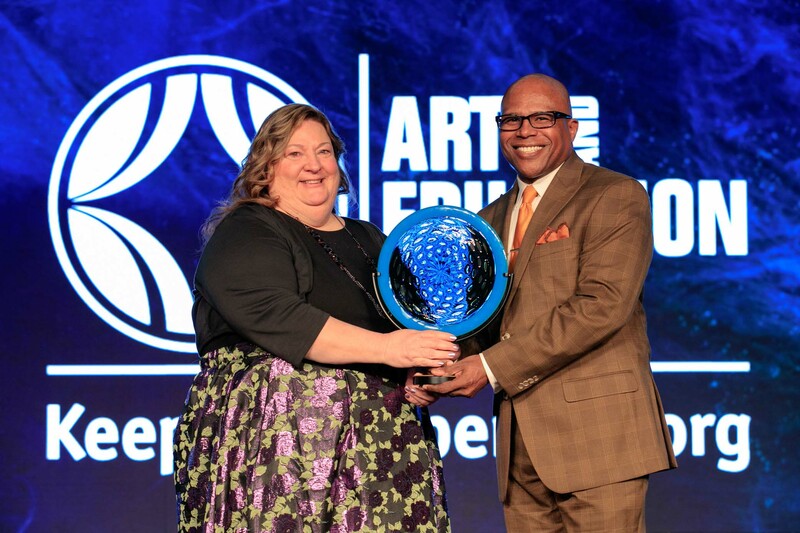 The event was hosted by emcee Adrienne Davis of Washington University and co-chairs Pat Smith Thurman and Solomon Thurman, who own 10th Street Gallery downtown. 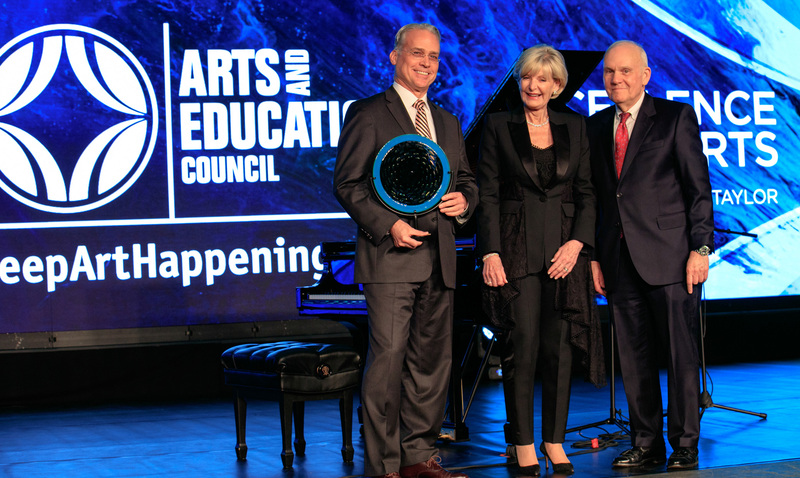 Proceeds from the St. Louis Arts Awards benefit the Arts and Education Council, whose grants and programs reach more than 70 arts organizations and 1.6 million adults and children across the St. Louis region each year. 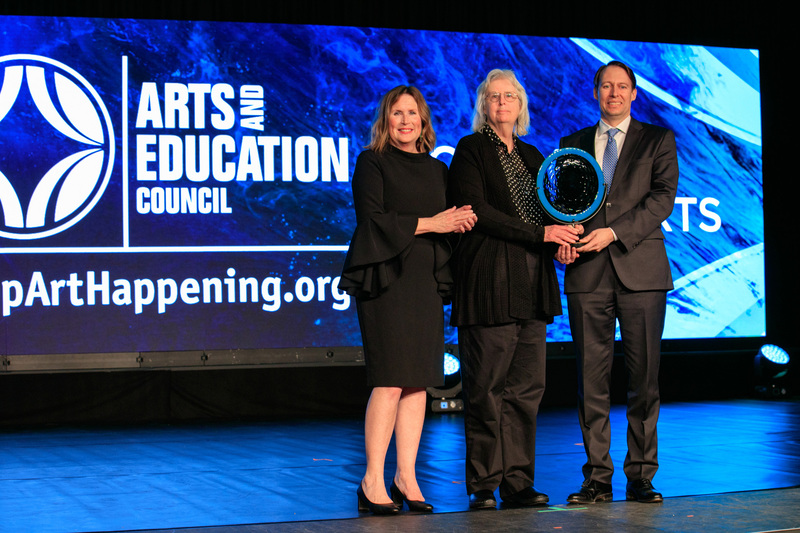 Presenting sponsor of the 2019 St. Louis Arts Awards was Centene Charitable Foundation. 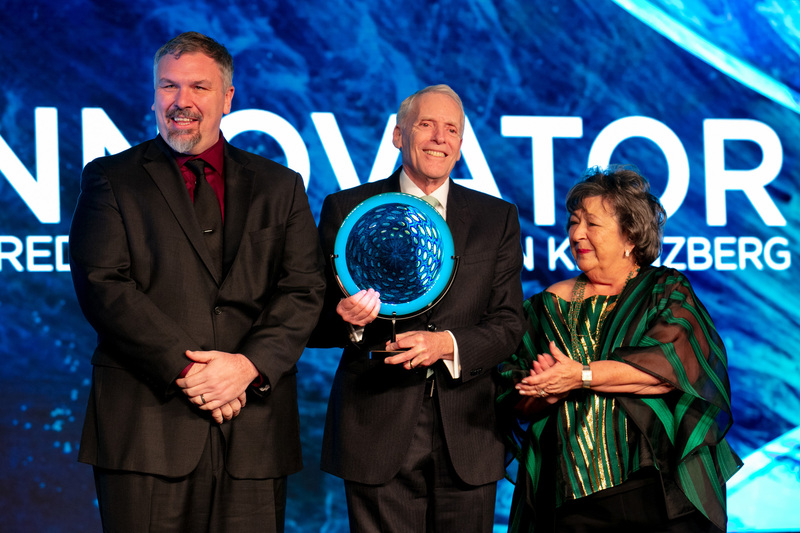 Edward Jones and Emerson served as principal sponsors. 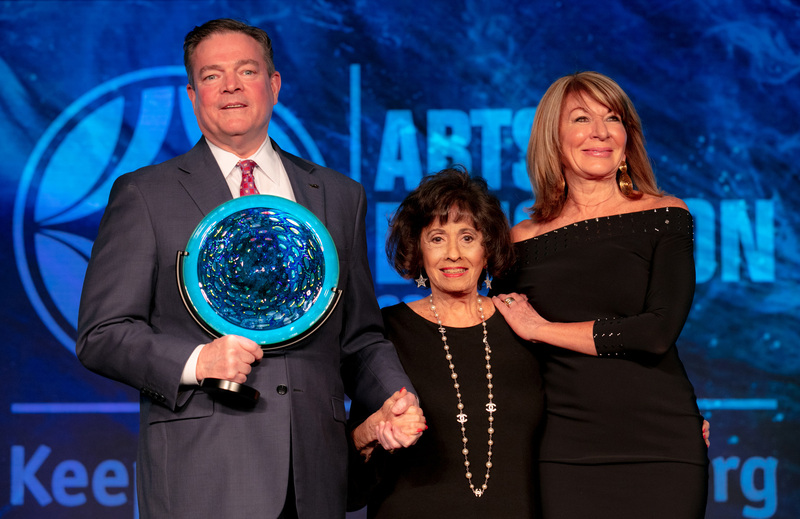 The 29th annual St. Louis Arts Awards will be January 27, 2020 at the Chase Park Plaza, Royal Sonesta Hotel. Nominations will open to the public this spring here. 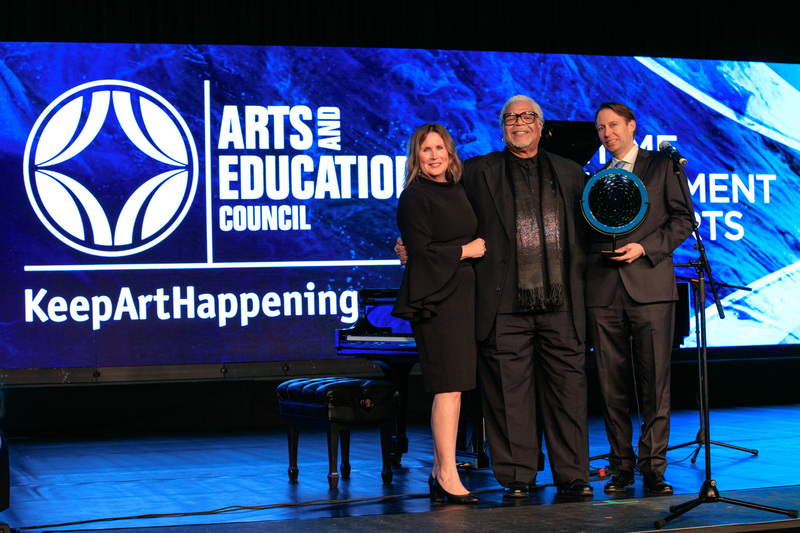 For more about the 2019 St. Louis Arts Awards, click here.